Problem is with sata, and media with usb 3/3.1 drives. 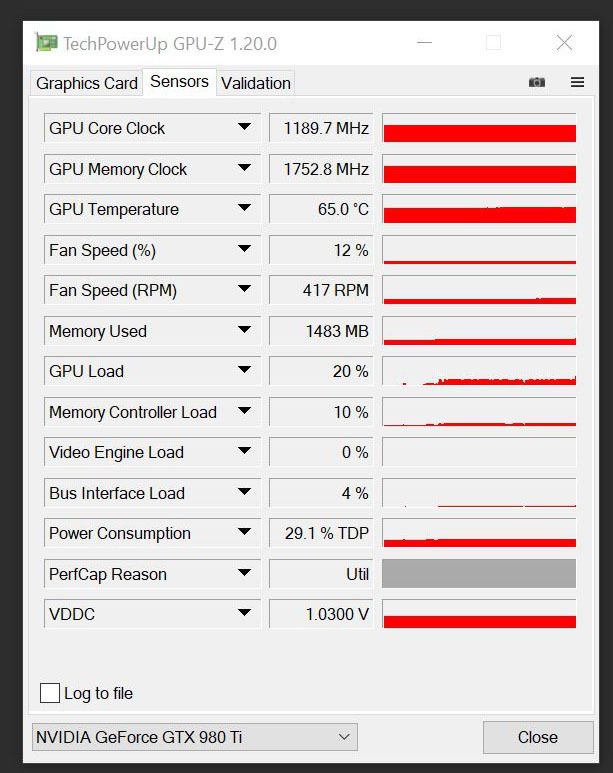 Can't really try a different GPU right now. the problem is MC specific. either GPU or really with ryzen platform. And im getting slightly choppy playback with everything rendered (gpu disabled for rendering)..
Im thinking that maybe it has to do with the media on my timeline. I'm mixing all sorts of dimensions, framerates, codecs, in this 1080 23.98 project. NO AMA Footage in timeline. OR My computer can't handle 3 4k monitors with fullscreen playback on 1 of them. 2 of the 4k monitors are for media composer GUI, 1 is for full screen playback. I am willing to upgrade to a 1080ti card. Kaby lake 7700k, whatever it takes to improve performance. We'll, run 2 monitors at 1080p for a day, see what happens. and no full screen playback. Well I gave my Ryzen 1700 a lot of chances. Rendering performance was good but overall playback of video was not good. So I built a x299 7820x ($600 for cpu) computer with an asus x299-e ($350) motherboard. Used my existing 32gb ddr4 and added 32gb more ($260) to take advantage of quad channel. This thing rocks! Once that 18 core cpu comes out, I may have to buy it if there are financing options with affirm somewhere. Although, one realizes that when you start to work on high core computers, that the drives become the bottleneck. Something I didnt realize until some fine people on this board told me that. Thank you for your input! My best setup now: 7820x the latest version of MC, 1080ti, AND my blackmagic intensity 4k. Latest non qualified blackmagic desktop and nvidia drivers. Im done working software only mode w/ triple monitors (1 as fullscreen playback). Adding the Intensity and using 2 windows displays just makes everything perfect. This is really the traditional setup and one I used for years but I thought hardware was just more sluggish. Now everything seems super quick though. I also wanted to show a little addition to my tower that I like. I can swap 3 3.5 drives very easily and 2 2.5 drives (great to copy media for laptop editing). Before I'd use usb to sata 2.5 and 3.5 but this uses less cables. Ignore the ugly missing faceplate for the 2.5 rack. The 3.5 hotswap is great because I can just leave old project media in a drawer and load it up quickly (trayless setup) if I need to bring up the project. Also, I only put in the drives that I need so it keeps things cooler. I love having my os on a m.2 drive, makes everything so much cleaner. Hi, Thanks so much for all the info you have posted - really useful stuff! I was going to try the Ryzan route but after reading went for the i7. can anyone tip me on a gaming computer that will get mouch bang for buck? for example Asus or some other easy to find. 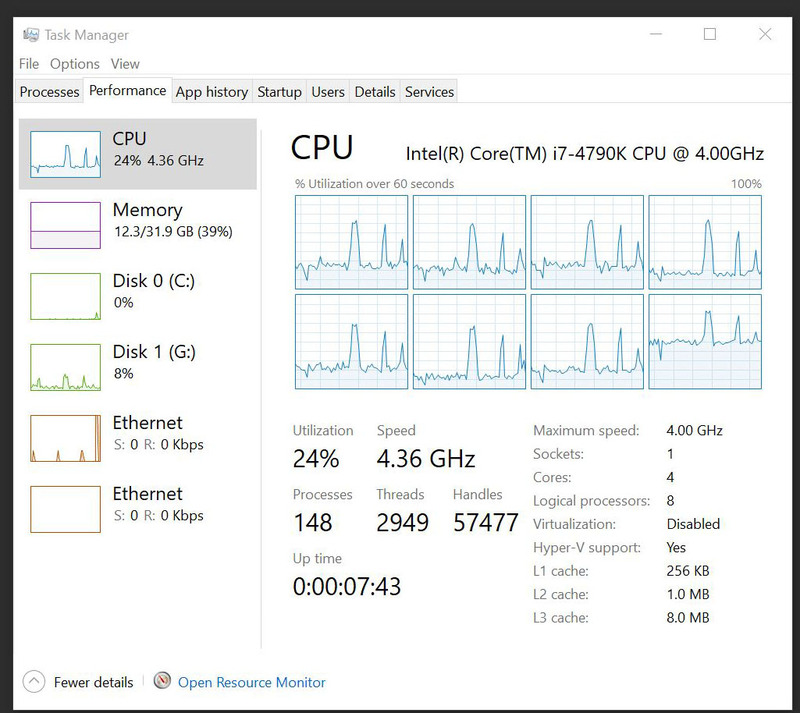 My custom built 14 core 7940x at 4.1ghz (air cooled) is killing it with the transcoding. No freaking way imac pros are clocking this high. Wondering what motherboard did you use? Trying to research parts for a new build. Mobo info is attached. I just spoke to a guy who has delidded my cpu's in the past (this 7940x is not delidded though) and he said hes getting 4.5ghz from a delidded 7980xe 18core. Im obsessed with this high end desktop cpu's now. Hi I think this is what I am going to go with today and buy the parts and assemble. Can you guys give me your opinions on this build. Not sure on the case or the Psu I listed here but I think everything else should be good and ok with avid. anybody out there have any thoughts? I like more down to earth server boards with less flashy LEDs. more stable imho. But Intel made this almost impossible this time around with an artificial xeon - consumer fork.